Second Level includes the directive ideas for each movement. All coefficient movements (double points) are shaded for easy identification. 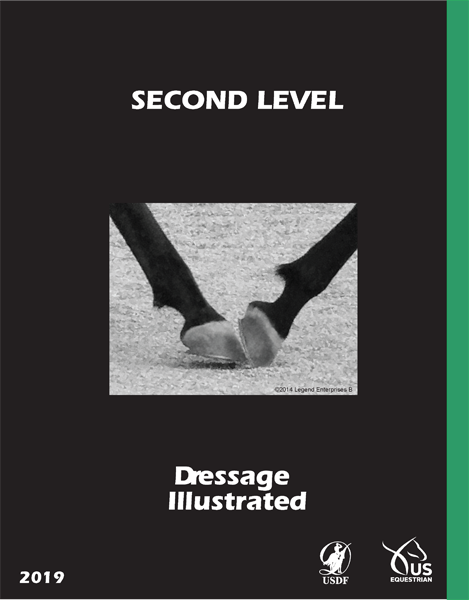 The required gaits and movements are explained. Printed on heavy paper and plastic laminated for outdoor use. Test booklet includes download instructions for free caller audio.